← Filipino American History Month Starts Today! Just a reminder that if you want to pitch an idea for a workshop, panel, roundtable or presentation for the 2016 Conference, the deadline is Tuesday, December 15th. Due to the high volume of proposals received, late submissions will only be considered on a case-by-case basis. Notifications on proposals will be sent out in early January 2016. To submit your proposal, click here. The Honorable Lorna G. Schofield– The Hon. 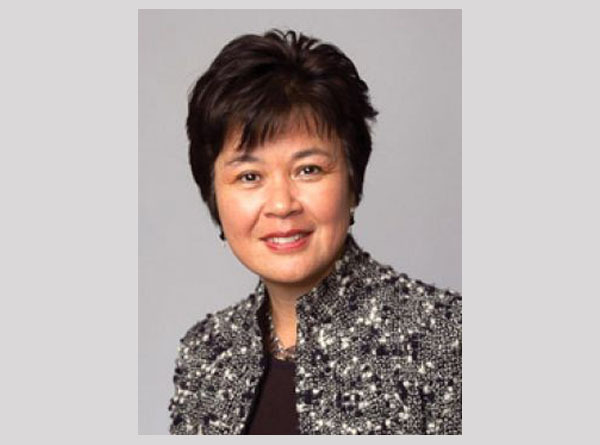 Lorna Schofield is the first Filipina-American to serve as an article III federal judge for The Southern District of New York. The Southern District of New York encompasses the southern counties of New York State, including Manhattan. A graduate of New York University School of Law, Judge Schofield served as an Assistant United States Attorney for the Southern District of New York, prosecuting domestic terrorism, smuggling and tax fraud. Nominated by President Barack Obama in April of 2012, she was confirmed in a 91-0 vote by the United States Senate and received her commission in December 2012. Ernabel Demillo- From 1996-2005 New Yorkers all across the city were greeted every morning by Ernbel Demillo as a fill-in anchor and reporter for FOX 5 New York’s morning show Good Day New York. 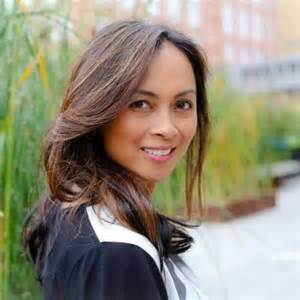 She is currently the host for CUNY-TV’s Asian American Life, and is a professor of journalism at Saint Peter’s University if Jersey City, New Jersey. A Filipina New Yorker by way of California, Ernabel’s contributions to New York City’s Asian American community span many pages. Ernabel currently resides in New Jersey with her partner, John Muller and their daughter. That’s just the top of the apple, folks! We have more outstanding, amazing Filipino-Americans planning on joining us for the conference! So don’t forget to register!! This entry was posted in FANHS 2016 and tagged Ernabel Demillo, FANHS2016, The Hon. Lorna Schofield. Bookmark the permalink.